Beard and Mustache hairs have a mind of their own. Some grow with the flow while some chart their own course. 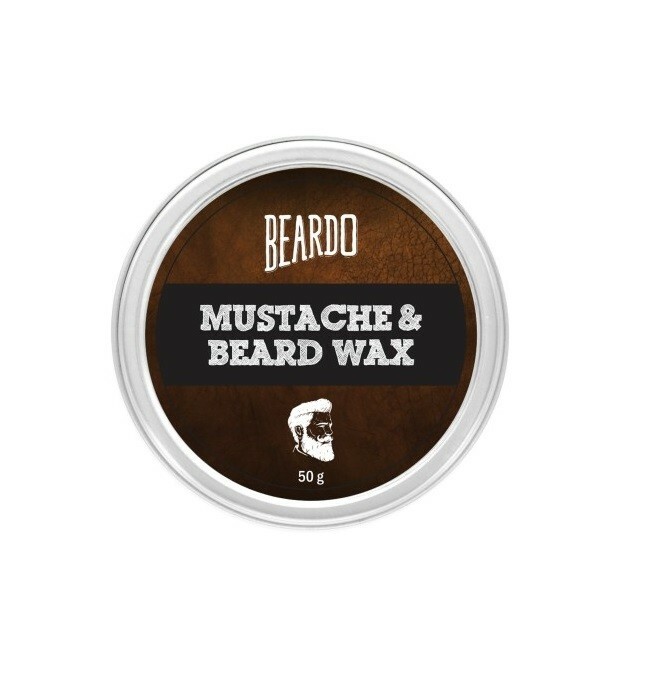 That’s why every MAN needs to own BEARDO Beard & Mustache Wax. Our super secret formula of Shea Butter, Jojoba Oil, Bees Wax & Sweet Orange Essential Oil keeps it all together and adds a shine and luster to your beard & mustache you never knew existed. 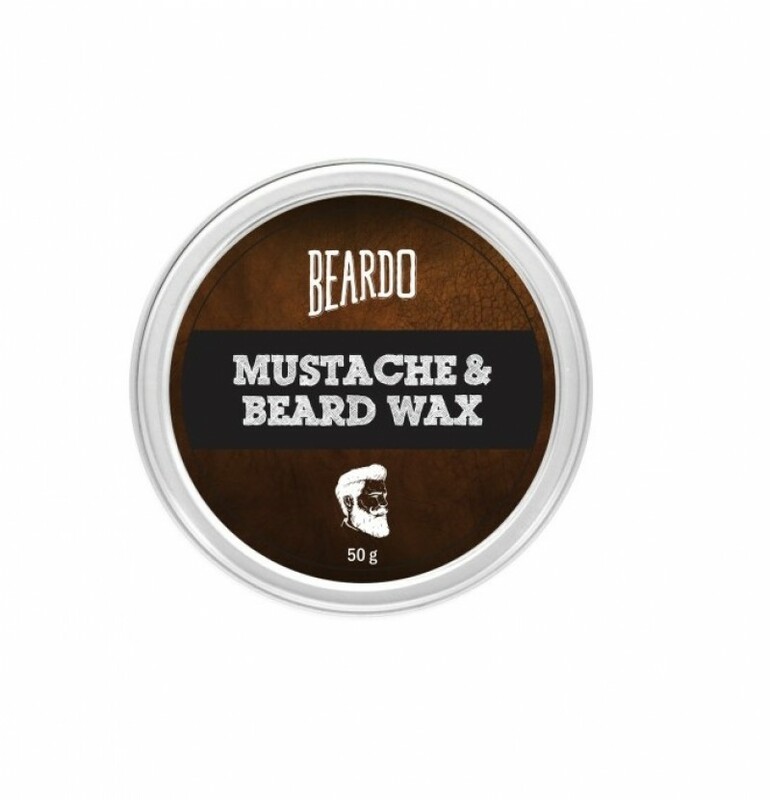 So the next time you’re out looking like a hippy from Woodstock who has actual responsibilities, remember to generously use BEARDO Beard & Mustache Wax to groom your tresses. That way you can have your cake and eat it too!